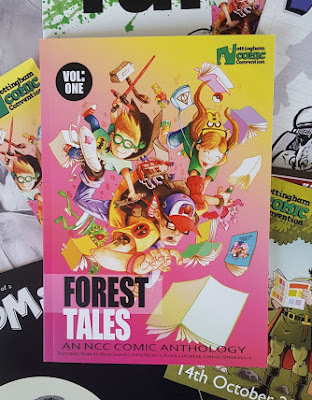 The last thing Kev included is a copy of Forest Tales: An NCC Comic Anthology. This is a big 60 page collection of comics which has been compiled especially for Nottingham Comic Convention. 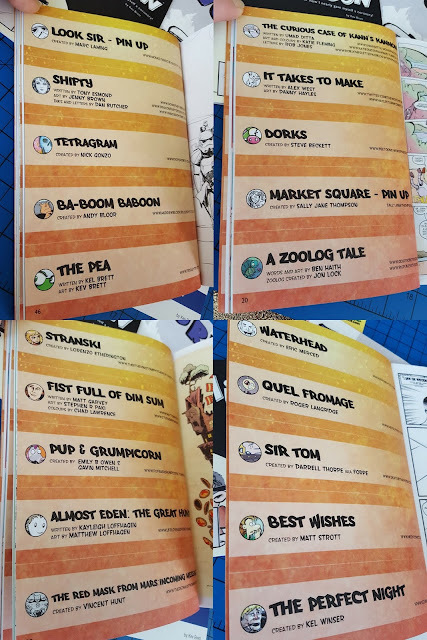 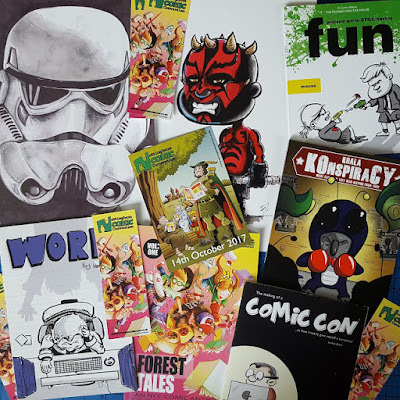 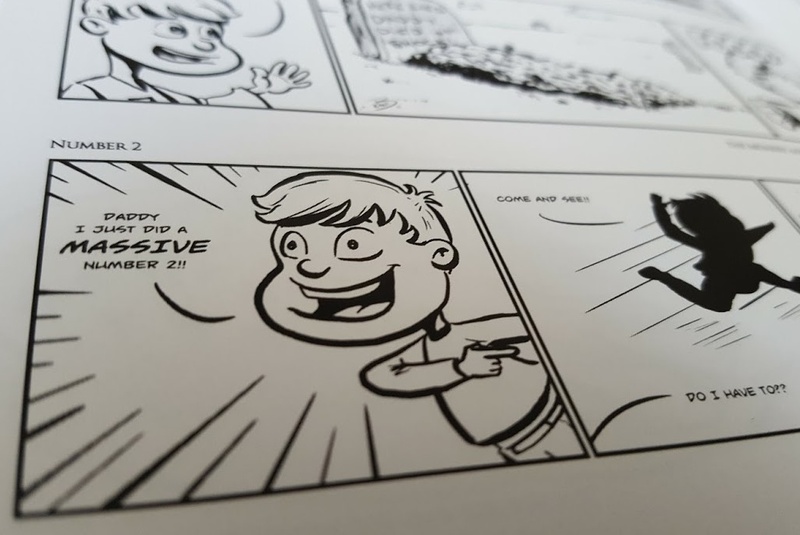 Forest Tales includes work from a host of artists with a fantastic back catalogue, including Marc Laming (Star Wars, Planet Hulk, Kings Watch), Roger Langridge (The Muppets, Thor, Popeye), Lorenzo Etherington (Long Gone Don, Baggage, The Phoenix Comic) and Steve Beckett (The Beano). 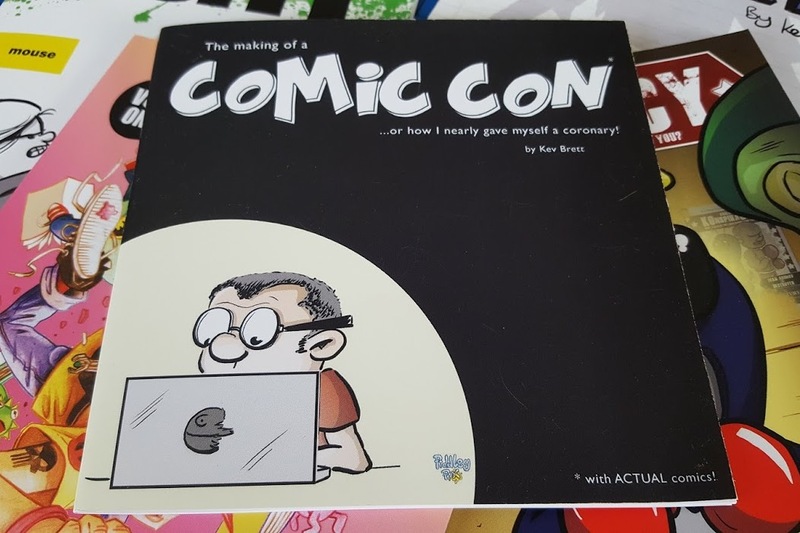 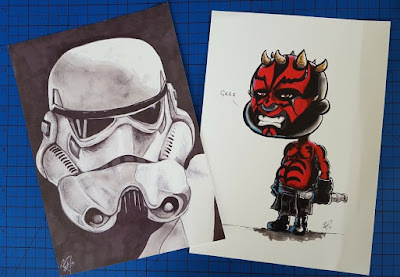 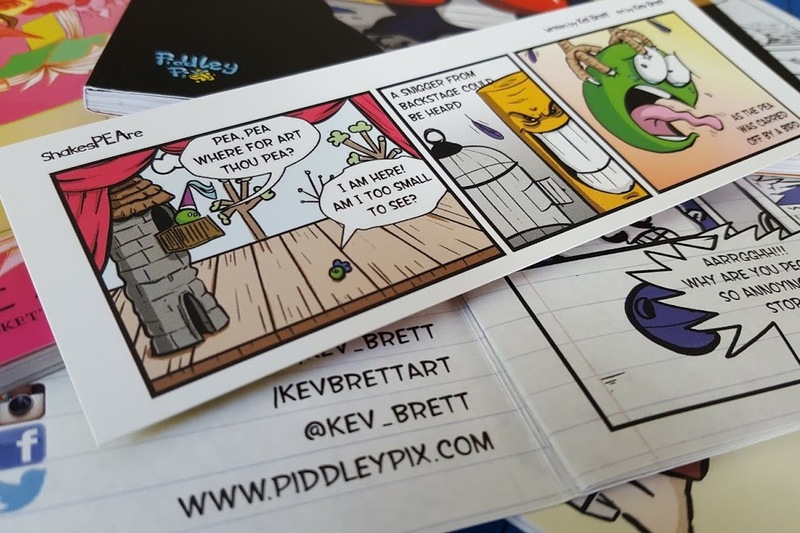 Truly something for all tastes, only £5 and the proceeds are split between Nottingham Comic Convention's chosen charities - currently they are supporting Royal British Legion, The Ear Foundation and Marfan Trust. Nottingham Comic Convention will take place this year on 14th October. 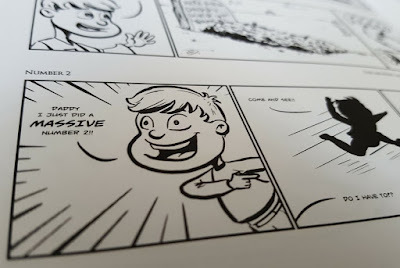 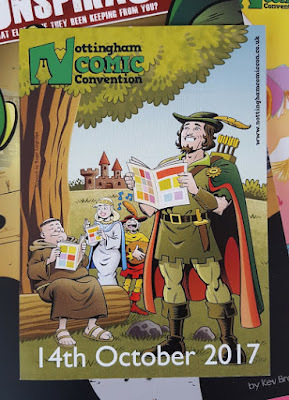 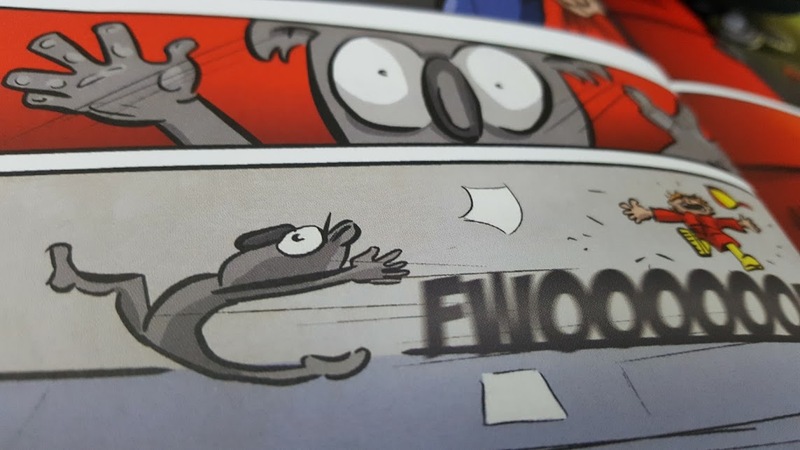 More information on the Nottingham Comic Convention website, where you can also buy the Forest Tales Anthology Comic.